Great Rooms, Great Rates & No Stairs! East Van’s best place to jam. We offer great rooms, great gear, low prices and no stairs. The studios have been designed and built in consultation with acoustic engineers for clear sound and fantastic soundproofing, they’re well ventilated and powered with isolated ground plugs. The facility offers ground level access, a clean lobby and washrooms and free wifi. 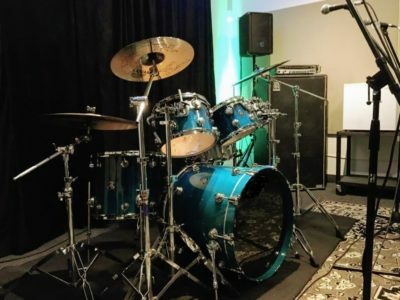 At Pandora’s Box Rehearsal there are no hidden fees all hourly studios include a FULL drum kit, 1200w PA, bass amp & guitar cabs. Our studios were built by musicians for musicians. They were designed by acoustic engineers giving us clear sound and fantastic soundproofing. They are well equipped and properly ventilated. The rooms have plugs with isolated ground wiring for amps and other sensitive equipment. At Pandora’s Box, there are no hidden fees. 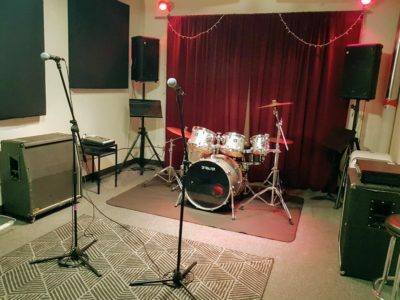 All hourly studios include free WI-FI, a FULL drum kit, 1200w PA, bass amp & guitar cabs. Book now or for more info click here. At Pandora’s Box we try to go the extra mile. We offer equipment rentals & storage. 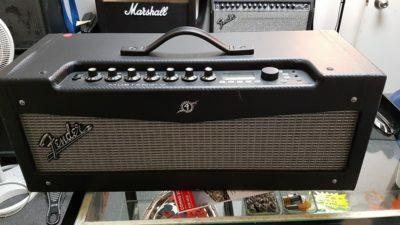 Items like batteries, guitar strings, drum sticks, refreshments and more can be found for sale at reasonable prices in the office. We also have lots of odds and ends you can just borrow from patch cords to tuners. We now offer free advertising for gigs and releases. Send us a link and we’ll post it on our Facebook page. For a full list of our rental gear click here. Our flagship room. As a jam space, it’s second to none. 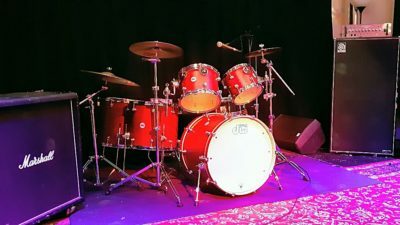 It is fully equipped with a quality backline, a large stage with sound activated lights. The Big Room is 18′ by 36′ or 648 sq ft. It can be used as a jam space or whatever you want it to be. Great for video shoots, yoga or dance classes & even small events. Open Noon to Midnight 7 Days a Week! The spacious 290 sq ft studio is 20% larger than our regular rooms making it big enough for large bands with lots of gear to spread out comfortably. Studio 20 features the best backline in the city, including gear from DW, Dunnett, Ampeg, GK, Mesa/Boogie and Marshall. The 3300 Watt Yorkville Elite PA has a 1500 Watt 15″ sub making the room ideal for DJ’s and keyboard/synth players. Studio 20 is permanently mic’d and DI’d. Just bring your laptop and plug it into the 12 channel USB out on the mixer.